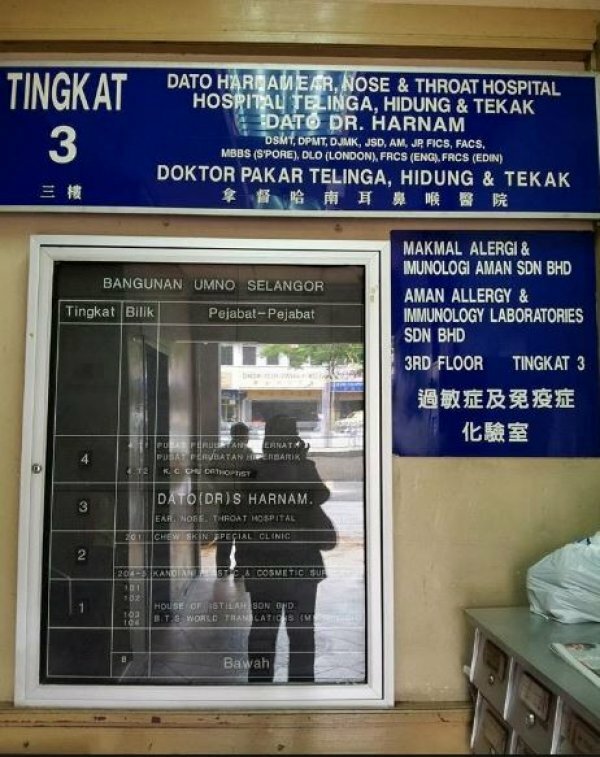 For any Ear, Nose or Throat problems you can visit Dato Dr Harnam's ENT Hospital. 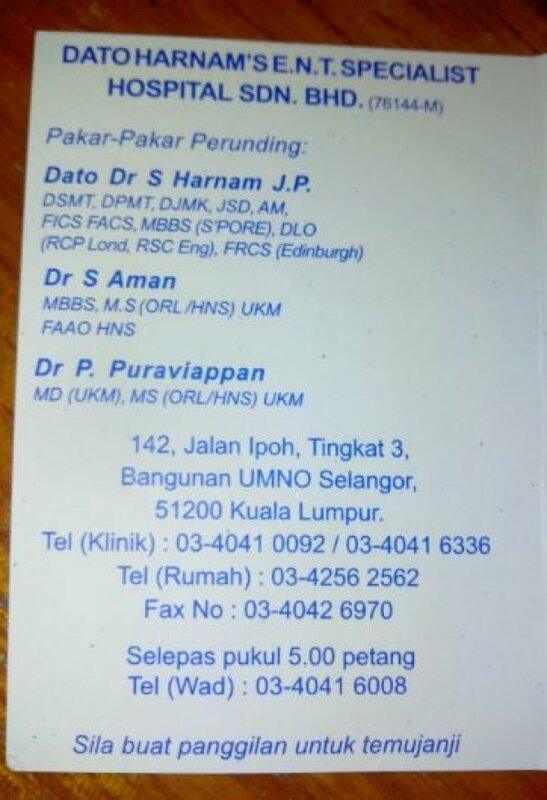 Excellent doctors, nurses. Polite and professional.